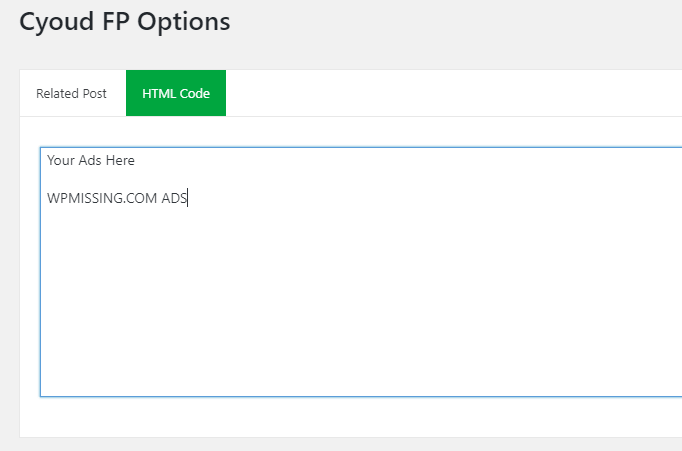 Insert Ads Within Your Post Content currently is a simple task just by adding a PHP snippet to your WordPress as introduced in our How To Insert Ads After The First Paragraph Of Your Post. In this article, I’d like to introduce a simple plugin named ‘Cyoud First Paragraph’ to archive the Insert Ads Within The Post Content with just one click. 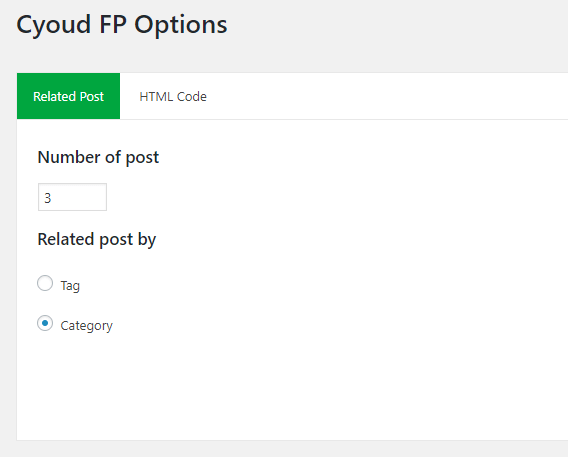 The plugin makes it easy to insert related posts (by tag or category) or any HTML codes (typically Ads such as Google Adsense) after the first paragraph found in your post content. 1. Install the ‘Cyoud First Paragraph’ plugin the way you like. 2. 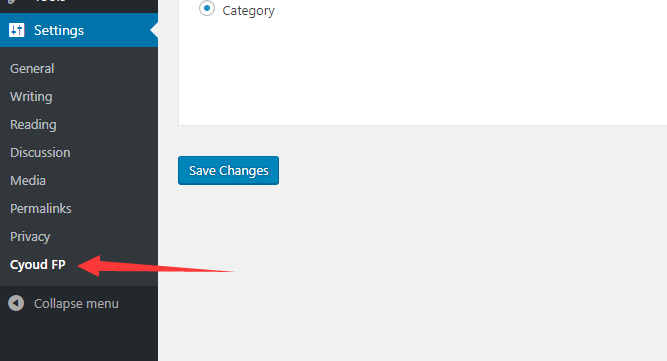 Activate the plugin and then you will find the ‘Cyoud FP’ link under the ‘Settings’ menu in the dashboard. 3. 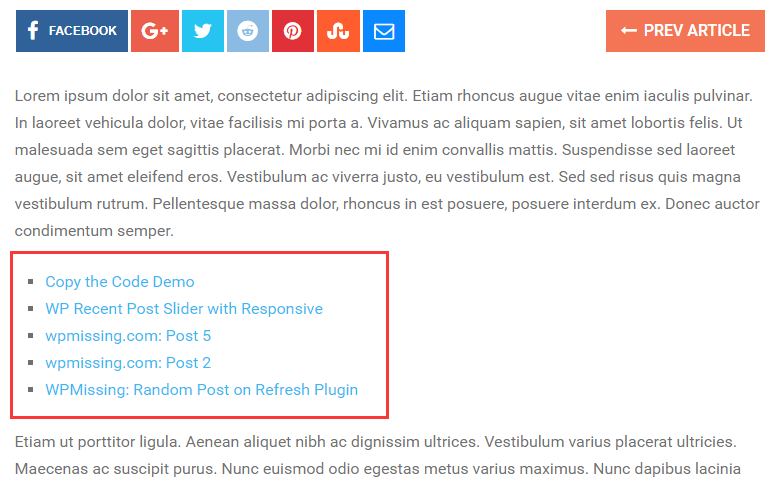 By default, the plugin automatically inserts related posts after the first paragraph of your post. You can specify the maximum number of related post to display.